Welcome to Jagcare | The best Jaguar services around! Jagcare Ltd is a local Jaguar & Daimler Garage in Portsmouth who specialise in all aspects of servicing, restoration, repair and maintenance. 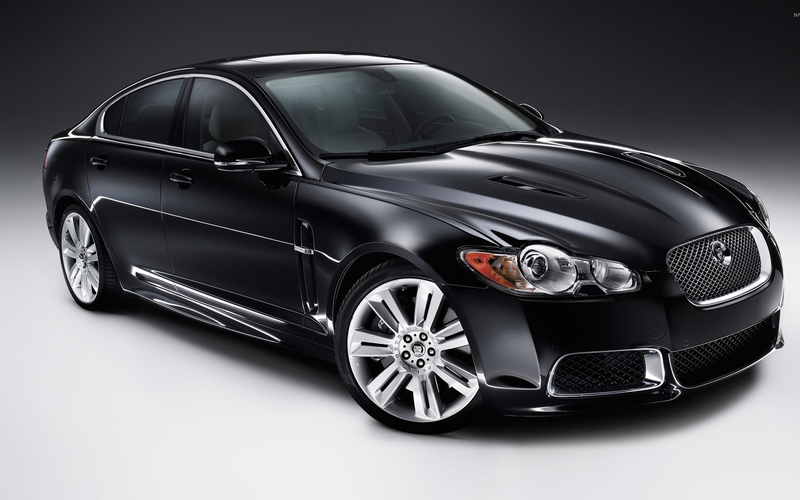 Established in 1989 we can offer our wealth of experience with the Jaguar and Daimler range of vehicles. We pride ourselves on our first class reputation as a trustworthy andreliable garage that offers a real alternative to expensive dealerships. We can carry out the regular servicing without jeopardising your warranty. Our experience is vast in handling every aspect of Jaguar mechanics, from basic servicing to technical performance improvements gives our customers the peace of mind and confidence that their vehicle is in very safe hands. Assisted by the latest Jaguar diagnostic equipment and our in house team of experienced mechanics we can assure you of a first class service. Although all the high tech diagnostic equipment is great for modern day motor vehicles, there is often no replacement for experience. Our team have seen it all before – many times and our expertise is vitally important. When fault codes show up on a vehicle they are often not as exact as you may think. The knowledge and experience of the mechanic plays a key role in getting it right. 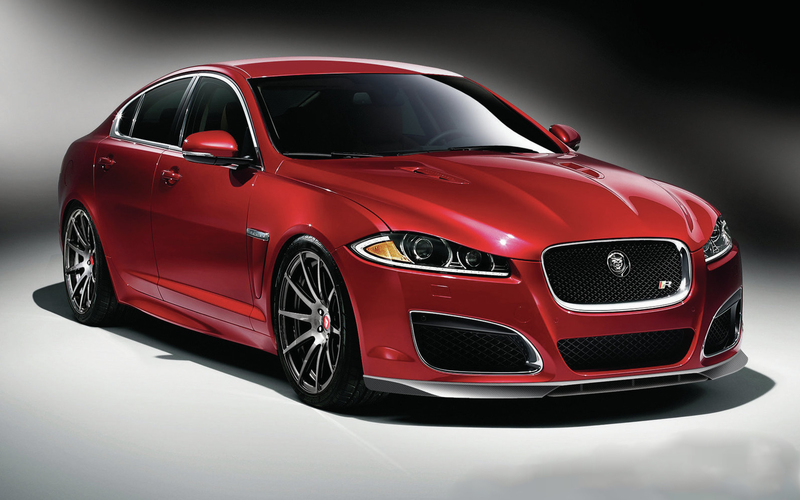 This means we can cover every conceivable aspect of Jaguar car care and development. "NEW! Now offering EDT Engine Treatment, save fuel, reduce emissions and enhance performance"
"WE ARE THE SOUTH COASTS LEADING INDEPENDANT JAGUAR SPECIALIST." Jagcare has an experienced and professional team of technicians/mechanics to keep your Jaguar car in the very best condition at a fair price. Contact us for further infomation. All our work is carried out by Jag specialists to offer maintenance, servicing and a range of other specialised services to ensure your Jag is kept to the very highest standard. Our workshop is equipped with the latest diagnostic equipment and staffed with experts on all things Jaguar. We promise to deliver a high quality service at a very competitive price and look forward to welcoming you in our Jagcare workshop to discuss your requirements. You can also leave us a review on 'Thomsonlocal.com', it would be much appreciated!